The Broadway, Fulham emanates a warm and convivial atmosphere that testifies to the building’s 400 year heritage… Now that’s a lot of good times! A Private Member’s Club, two restaurants, cocktail bar and two rooftop terraces, whatever your mood, come to Broadway, it is our pleasure to serve you from breakfast through to late into the night. It’s the perfect spot to relax and un-wind in the heart of Fulham. Spanning the City of London’s central business district, Eight Club Bank and Eight Club Moorgate are oases of tranquility where business and pleasure seamlessly intertwine. Come for a meeting, stay for dinner, unwind with live music in an exclusive bar. You can have it all, just step inside. 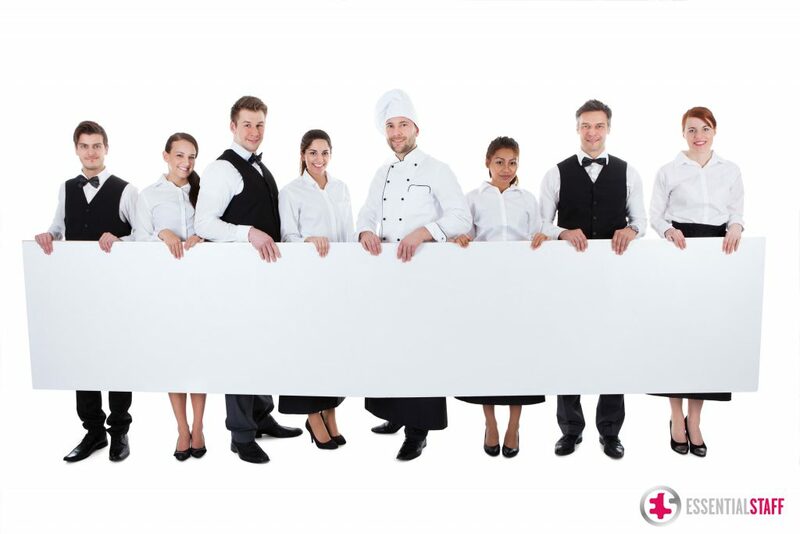 A fun, friendly and professional company committed to providing permanent and emergency staff to the hospitality and catering industry from skilled professionals to entry level positions. We have built a platform that allows you to source both staff and employers in a user friendly, dynamic and interactive format. Luxury Concierge and Lifestyle Management. 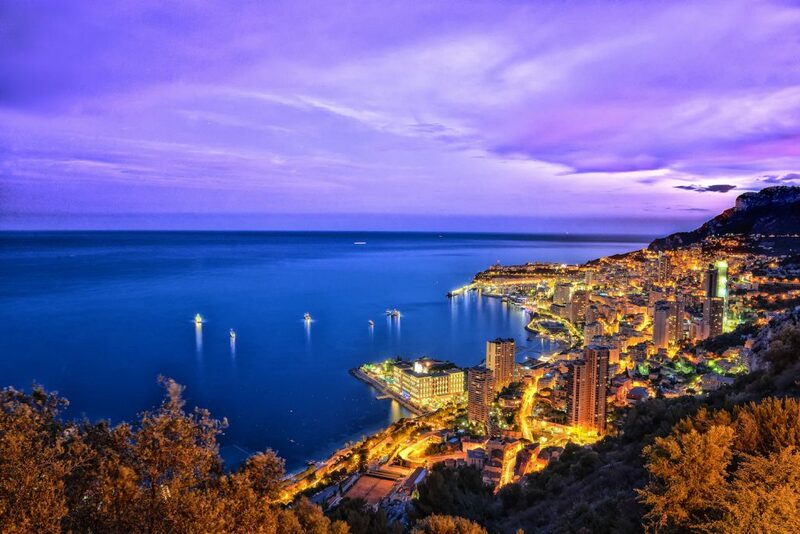 Travel, sporting events, VIP access and hospitality. Luxury charter, film premieres and awards. You choose, it is our pleasure to deliver. 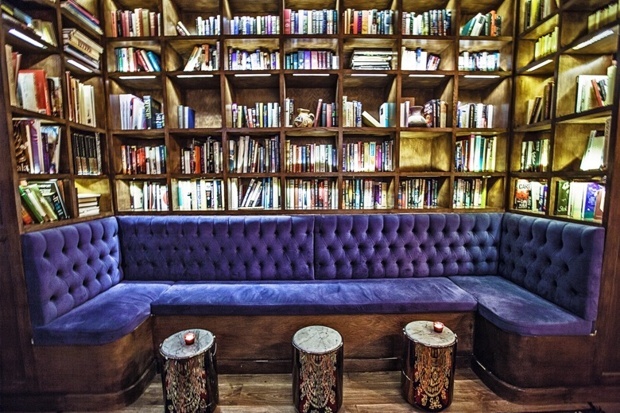 In addition to books and a place of reference – Library is a hotel, restaurant, private members club and wellness hub. 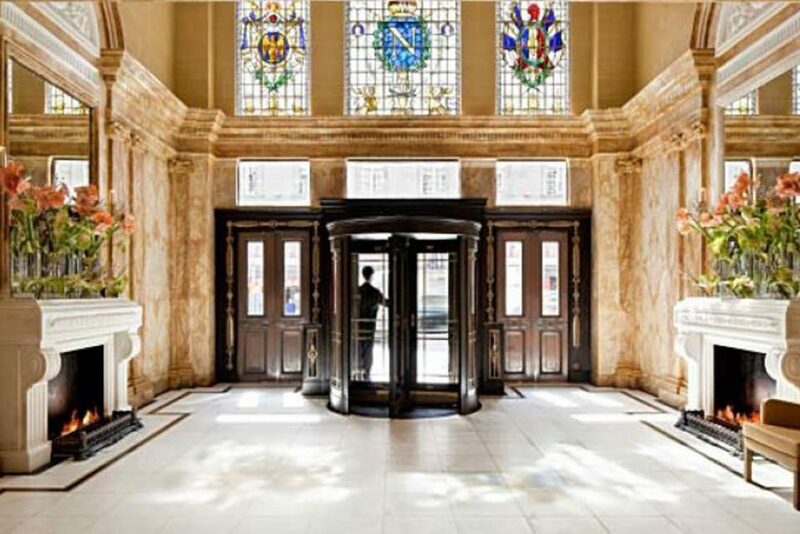 Library is located on St. Martin’s Lane in the heart of Central London’s West End with Trafalgar Square, Covent Garden, The Strand and Leicester Square just a couple of minutes walk away. Social responsibility is at the heart of Mishcon’s core values. In November 2013 we launched our new social impact programme, developed to inspire our lawyers to effect the change they want to see in the world. A reflection of our values, the approach is both democratic and collective. We understand that lawyers are well positioned to impact society and saw that we could better exploit the specific skills and experience they possess. We realised we must tap into what it was that made our lawyers want to become lawyers in the first place – to re-kindle a passion for justice. In this case, social justice, personified by the amazing work done by Liberty for the past 80 years. Bringing you a modern, comfortable, and connected travel experience is one of our highest priorities and that’s why we continuously strive to improve. Truly dedicated to make your stay in the World’s greatest city as simple and fun as possible! The Club at Café Royal openly invites London’s most creative, diverse and multi-cultural clientele in the heart of the West end. There are 3 main dimensions to The Club: The Library Bar offers classic & bespoke tailored cocktails that reflect The Clubs heritage. The Gallery serves light all day menu, while The Studio makes for the perfect lounge bar and cultural event space, overlooking Regent Street itself. The Domino Room is given over to fine dining. There is an outstanding & exciting events programme in The Club, which is offered to member’s & Guests. The Club team ensure that these are unique to other members clubs. These range from fashion shows, art exhibitions and inspirational talks from lectures to legends, which change month to month.